"But this fight is far from over-- we need to come together to make sure we elect these two strong, progressive women." 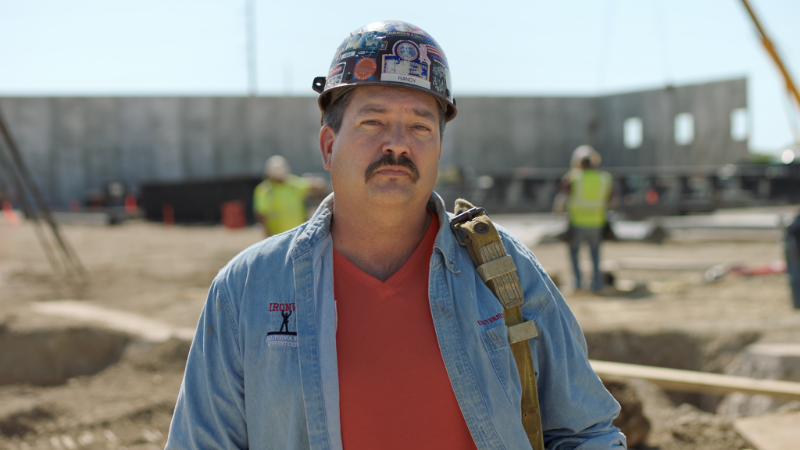 Randy Bryce released the following statement after Tuesday’s elections. “Yesterday, Democrats in Georgia and Kentucky made history. Amy McGrath and Stacey Abrams fought hard to win their primaries, and I am proud to have backed both of them throughout their races. We need more candidates like Stacey Abrams and Amy McGrath who will fight to build a bigger table for all working people. Amy McGrath is not your typical politician. My fellow vet wasn’t groomed from an early age to run for office. But, by fighting for the fundamental right to healthcare, better public education, and a fair living wage, Amy is well on her way to becoming a Member of Congress. Stacey Abrams is an unapologetic champion of progressive solutions for the problems working people face—problems she’s experienced firsthand. If elected in November, she would be the first Black woman our country has ever elected Governor, and just the fourth Black governor ever elected nationwide. With Black women underrepresented in politics, we need someone like Stacey Abrams. I agree with most of Mr. Bryce’s positions and think he could make a fine US Representative; however, I doubt if he can win. It is time he changed his work short and hard hat for a more business styled look. The hard hat is a gimmick and worked in the beginning but gimmicks do not win elections.